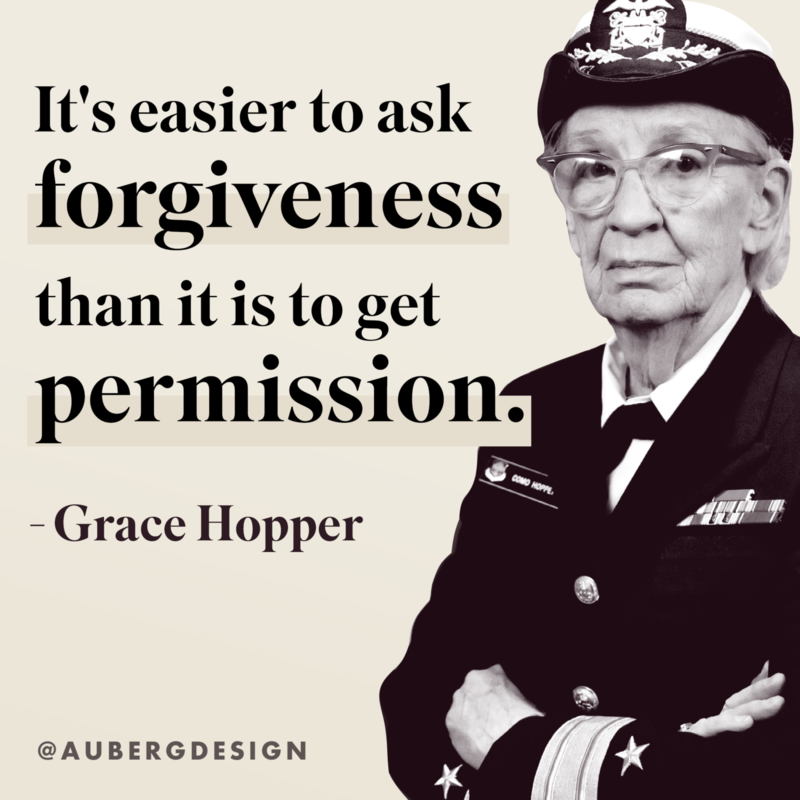 A computer scientist and United States Navy rear admiral, Grace Hopper was a pioneer in the field of programming. Despite being turned down by the Navy during WWII at age 34 for being too old and underweight, Hopper eventually convinced the Naval Reserve to accept her. There, she was one of the first programmers of the Harvard Mark I computer. Hopper invented the first compiler for a computer programming language. Her work led to the development of one of the first high-level programming languages, COBOL. She was the oldest serving officer in the service when she retired as a rear admiral at 79.